Karan Brar is an American actor of Indian origin. 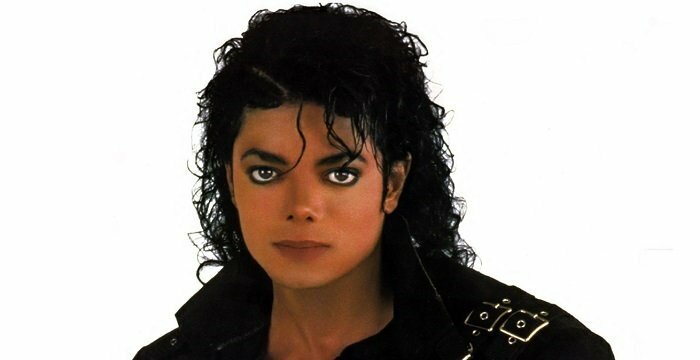 This biography profiles his childhood, life, career, net worth, achievements and some fun facts. 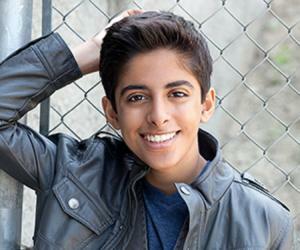 Karan Brar is an American actor of Indian origin. He gained popularity for his role as Chirag Gupta in the Wimpy kid feature film franchise, ‘Diary of a Wimpy Kid’. His other major role was as Ravi Ross in the Disney Channel series ‘Jessie’ and its subsequent spin-off ‘Bunk’d’. Born and brought up in USA, Brar has his roots in the Indian state of Punjab. He speaks fluent English, Hindi and Punjabi, with a bit of an American accent. He has cut his hair and does not support a turban or beard, as most ‘Brars’ in India would. However, he loves to relate to Indian values and culture, which makes him ideally suited to portray an Indian origin character in Hollywood. His father encouraged him to take up acting as a career and he soon found out that he had a natural instinct for comedy. Besides feature films, he has also appeared in a few commercials and in the YouTube video of his close friend, Lilly Singh, who he considers as an elder sister. Karan is active on social media and has his own official website with a huge fan following. 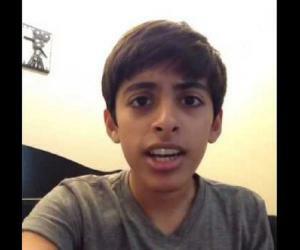 Karan Brar was born in Redmond Washington on January 18, 1999. His parents Jarbinder and Harinder Brar are American citizens of Indian origin. He has an older sister named Sabreena, with whom he was raised in Bothell, Washington. During his formative years learnt to speak English, Punjabi and Hindi at home. Since he was born and brought up in the USA, he speaks with an American accent. Karan wanted to take up sports as a career when he was young. However, his farther advised him to take up acting as he realised that his son did not have the physique to pursue sports. He did his schooling from Cedar Wood Elementary School and went on to learn acting at John Robert Power’s and Patti Kellie’s workshops for fine arts. After learning acting in Washington he moved to Los Angeles with his family to pursue a full time career in show business. Karan is very close to his mother and sister. 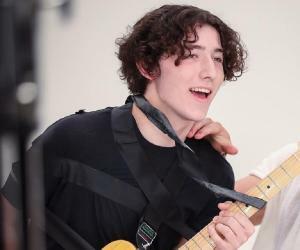 His father had a hidden passion for acting that never materialised, so he gave his son his full support to live his dream through his offspring. Karan Brar is one of the fortunate ones to get an early break with both 20th Century Fox and the Disney channel in the beginning of his acting career. He first appeared as an Indian middle school boy, Chirag Gupta, in the 20th Century Fox comedy feature film, ‘Diary of a Wimpy Kid’, at the age of 11. 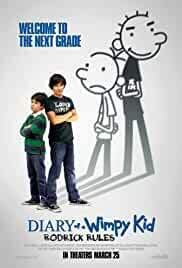 The movie was a great success and in 2011 he repeated his role as Chirag Gupta in the feature film sequel ‘Diary of a Wimpy Kid: Rodrick Rules’. 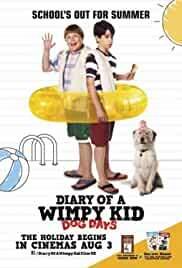 Later, he once again appeared in the third instalment of the film, ‘Diary of a Wimpy Kid: Dogs Days’, released in 2013. In 2011, he was given the role of a 10 year old Indian adopted child, Ravi Ross, in the Disney Channel comedy series ‘Jessie’. As per the original script, the boy was to be from South America, but the directors were so impressed with Brar’s audition that they changed the script to an Indian boy in order to accommodate him in the series. He was projected as an adopted child in a super rich family who tries to maintain his Indian values and culture. The year 2012 saw Brar in the short film ‘Chilly Christmas’ and in 2014 he lent his voice for the film ‘Mr Peabody & Sherman’. Both films received favourable reviews and his popularity soared. In February 2015, Brar played the role of Ravi Ross, alongside Peyton List and Skai Jackson, in the series ‘Bunk’d’, which was a spin off from ‘Jessie’. His performance established him as a comedian who could also play character roles. As of May 2017, his estimated net worth is over 1.2 million dollars, which is just the beginning for this rising star. 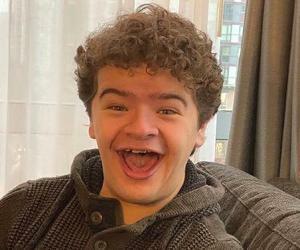 His major works in films are ‘Diary of a Wimpy Kid’ (2010), ‘Diary of a Wimpy Kid : Rodrick Rules’ (2011), ‘Diary of a Wimpy Kid : Dog Days’ (2012), ‘Chilly Christmas’ (2012) and ‘Mr Peabody & Sherman’ 2014. 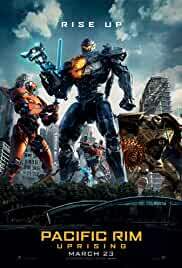 He also has a role in ‘Invisible Sisters’ (2015) and the upcoming movie ‘Pacific Rim : Uprising’. Karan has acted in a number of TV serials including ‘Jessie’, ‘Pair of Kings’, ‘Sofia the First’, ‘Teens Wanna Know’, ‘Bunk’d’ and ‘The Night Shift’. Born and raised in the United States, Karan Brar speaks fluent English, with an American accent. He attended dialect coaching to perfect his Indian accent for his role as Chirag Gupta in ‘Diary of a Wimpy Kid’. He lives in Los Angeles with his parents and elder sister, Sabreena. 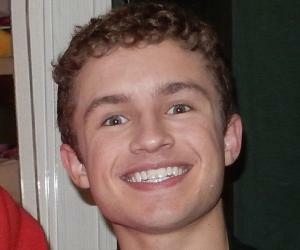 In his free time he enjoys figure skating, roller skating, swimming, hip hop dancing, rapping and playing video games. Though he has a huge fan following, his current status is single and he is yet to have a regular girlfriend. 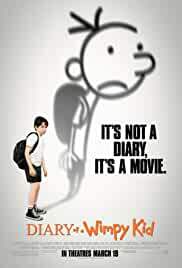 His co-stars in ‘Diary of a Wimpy Kid’ movies were Zachary Gordon, Chloe Grace Moretz and Robert Capron. Brar loved his role as Ravi in ‘Jessie’. It gave him an opportunity to visit India in order to acquaint himself with the character he was to portray. He visited his ancestral home and met his relatives who stay in India. He also visited some Indian towns and villages to witness a cross section of Indian society. He is very close to YouTuber Lilly Singh and considers her an elder sister whom he respects a lot.